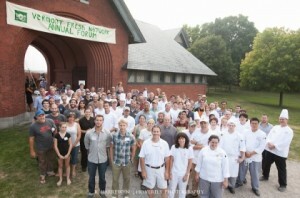 On August 5th 2012, Vermont Fresh Network‘s 16th Annual Forum took place at beautiful Shelburne Farms. The Gay & Lesbian Fund of VT was a Bronze Sponsor for this event! © Gay & Lesbian Fund of Vermont. All Rights Reserved.